The worldwide market for M-learning is expected to reach $12.2 billion in 2017. 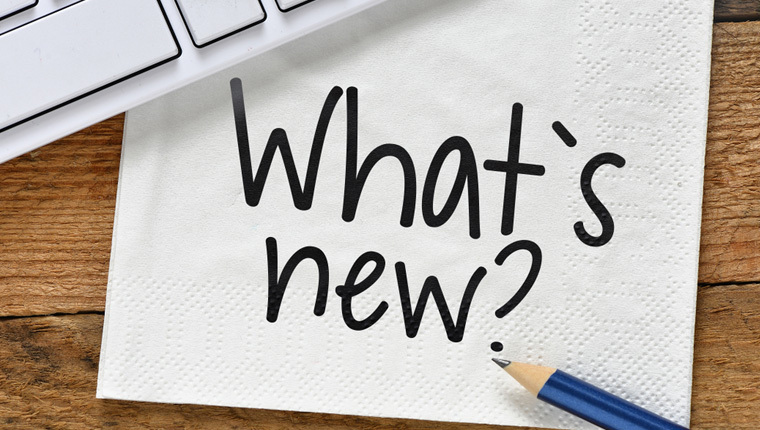 This is certainly good news, but as e-learning developers, you are all aware that creating e-learning content for mobile devices can be quite a challenge. Developing mobile learning courses however, has been simplified considerably with the advent of rapid authoring tools. Authoring tools are able to provide HTML5 output, making them compatible with most devices. 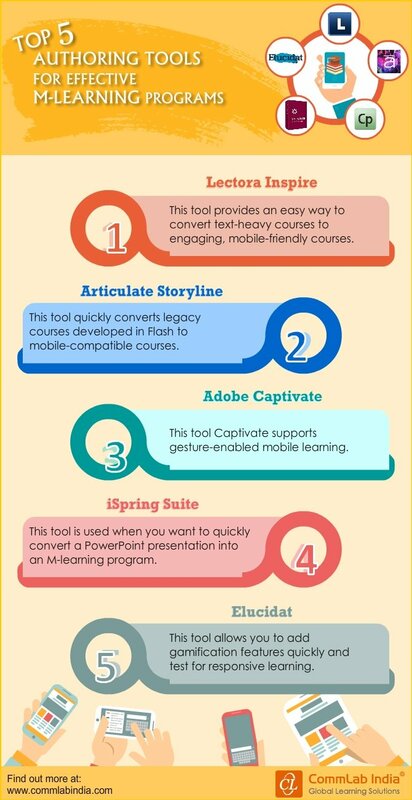 Listed in the infographic are 5 authoring tools for effective m-learning programs.